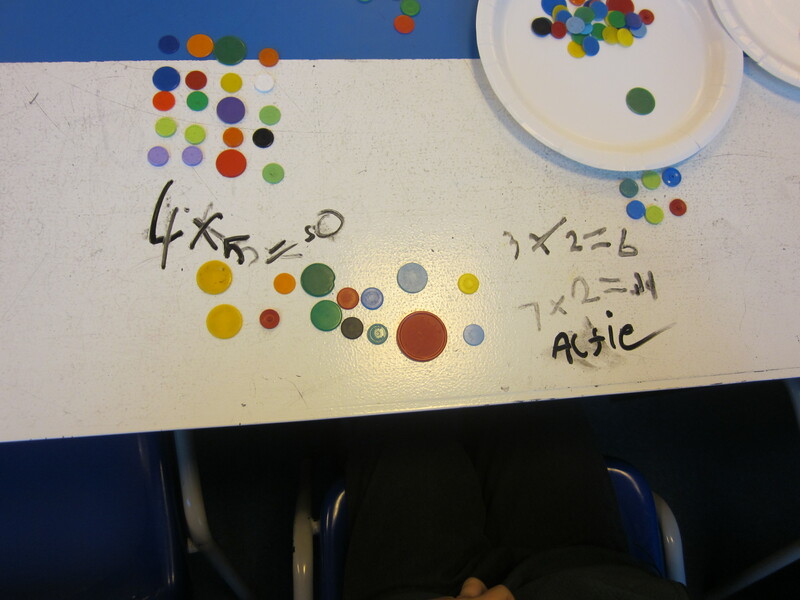 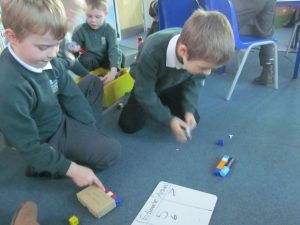 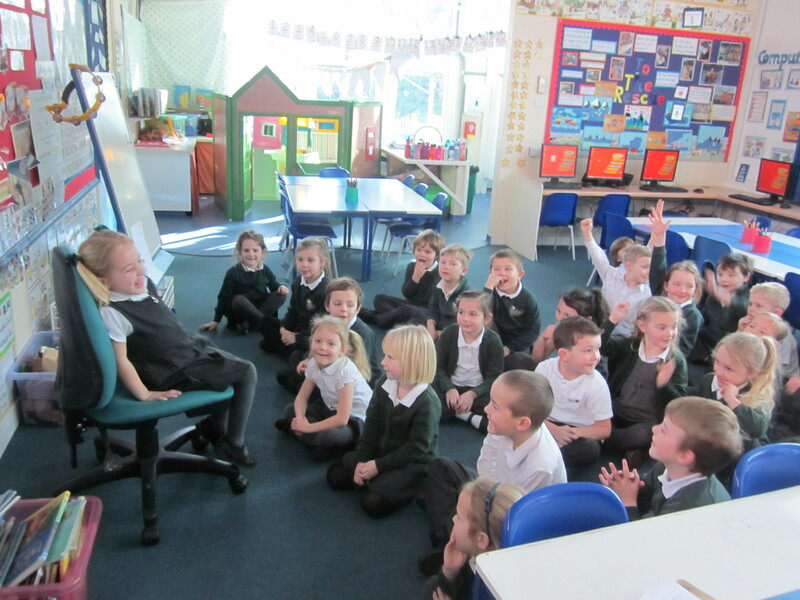 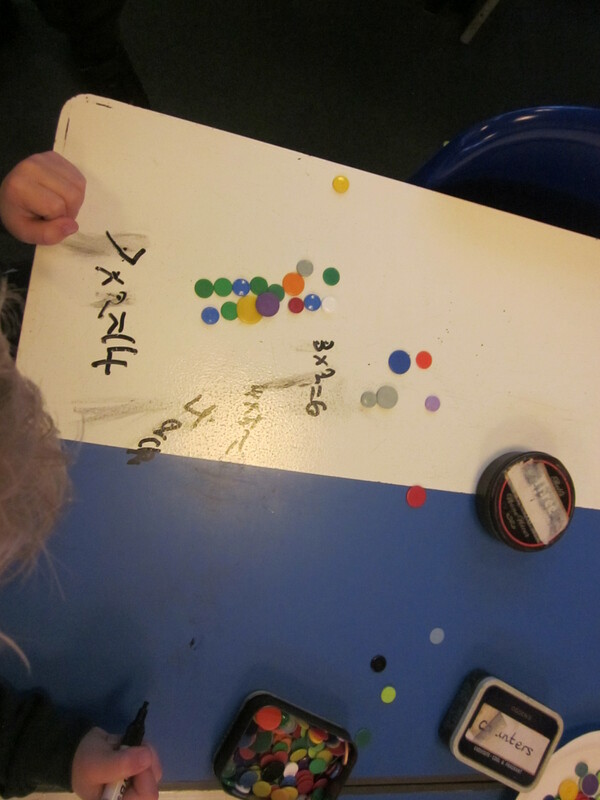 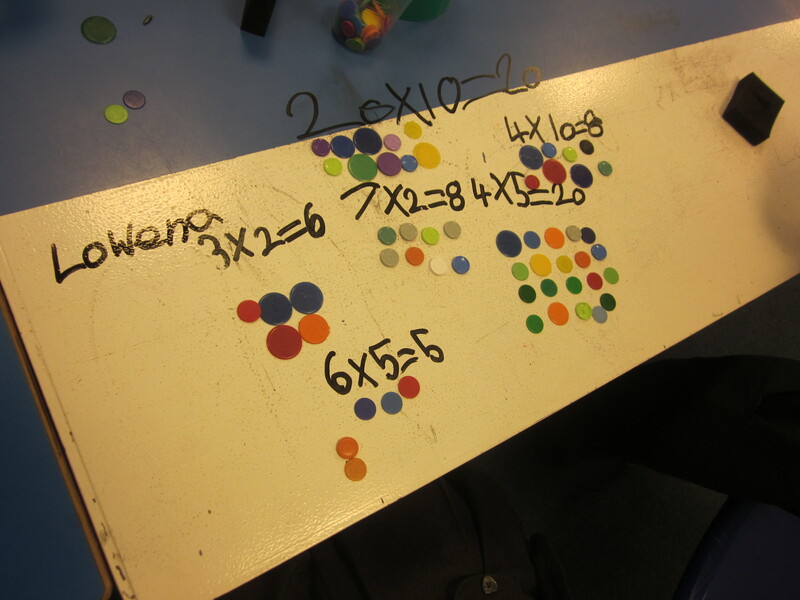 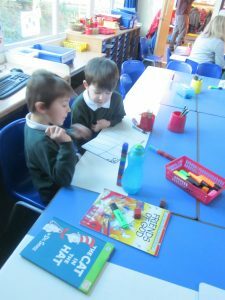 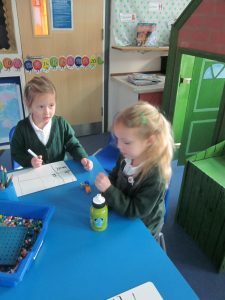 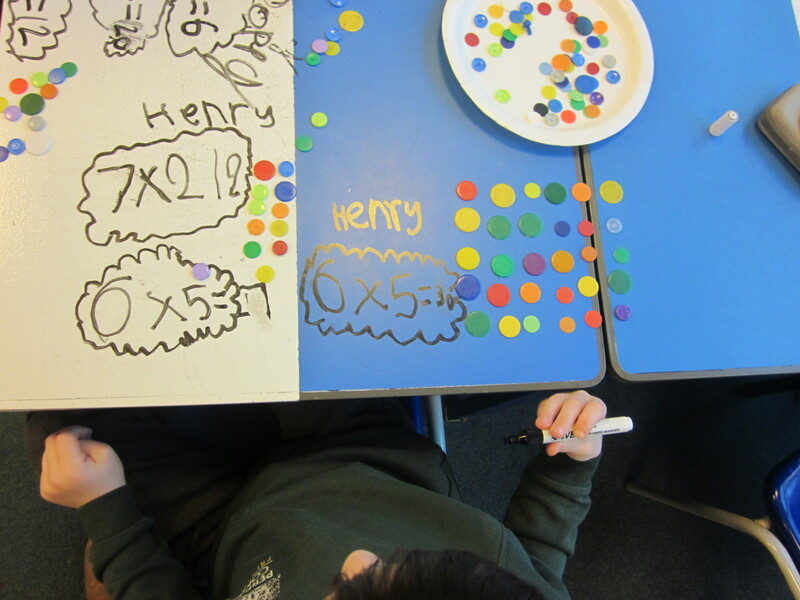 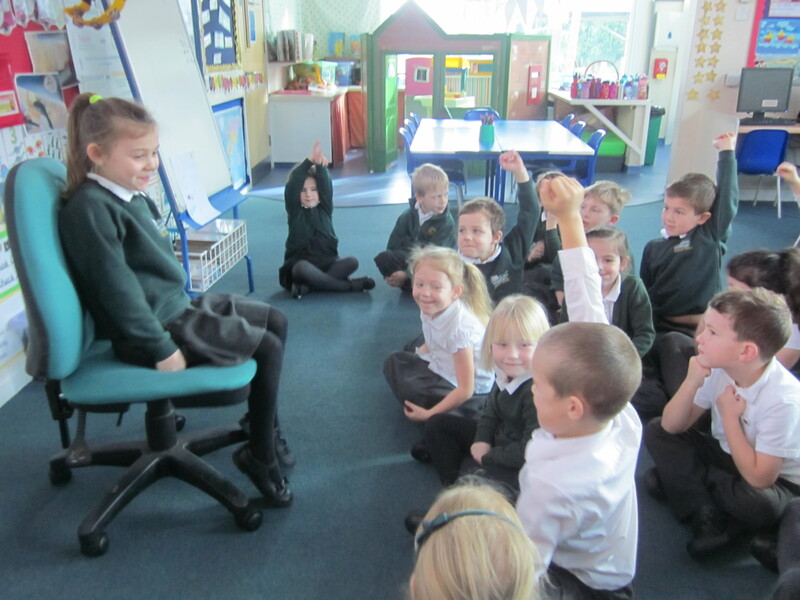 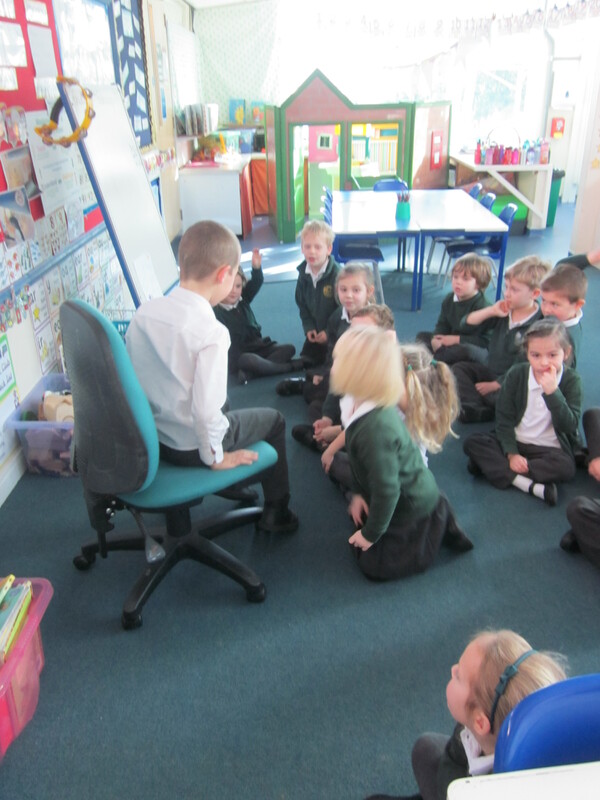 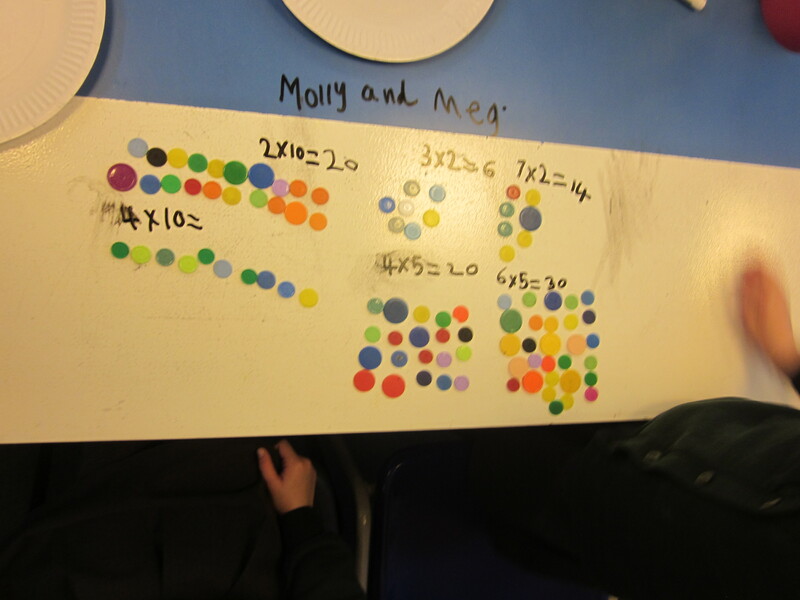 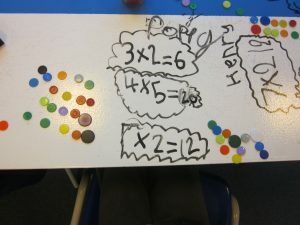 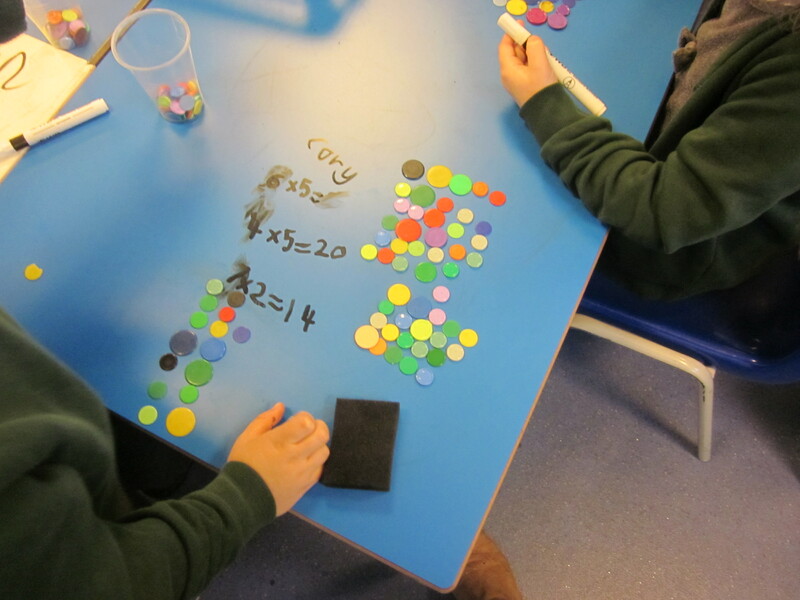 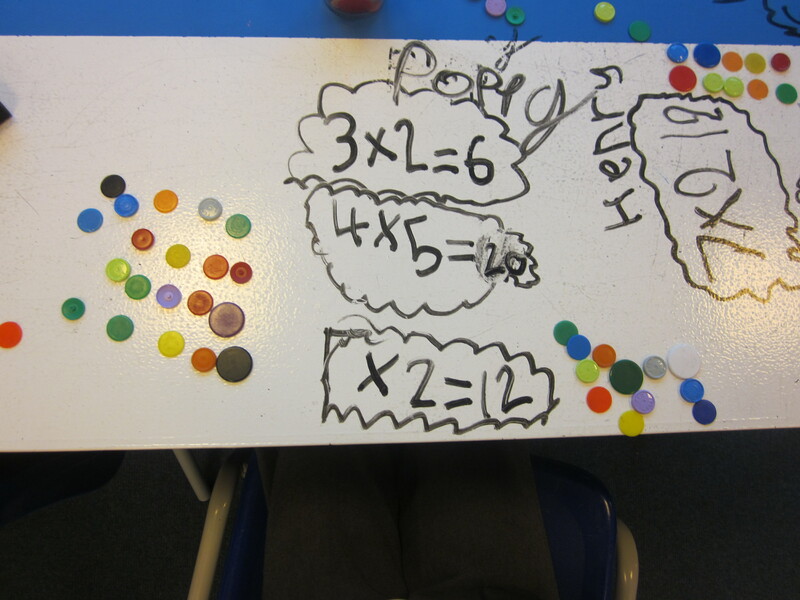 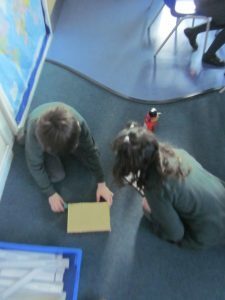 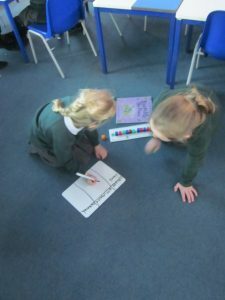 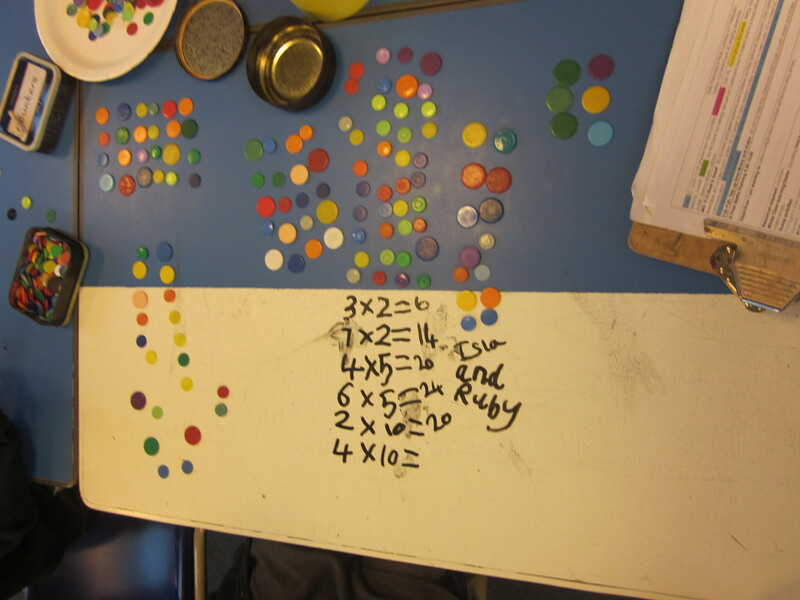 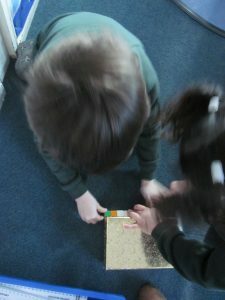 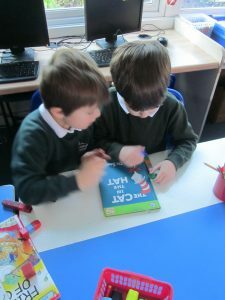 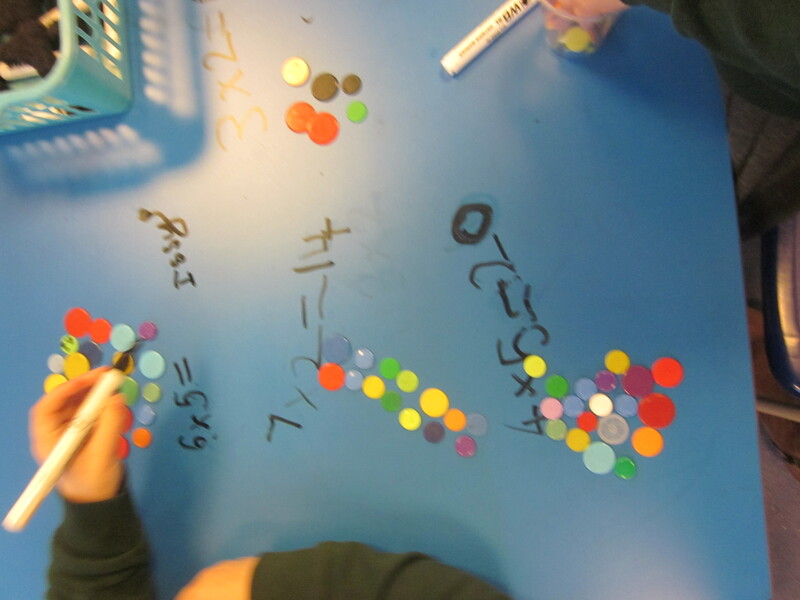 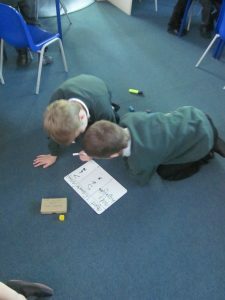 We enjoyed measuring in cubes and cm last week . . .